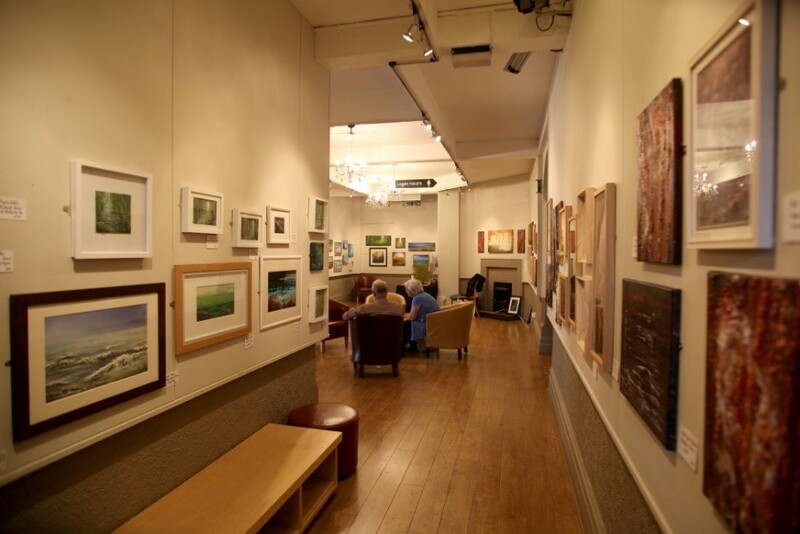 Did you know The Victoria Hall, Allman Gallery is also available to hire as a pop-up shop? Do you have a short-term need to promote and showcase your product, company, shop, merchandise? 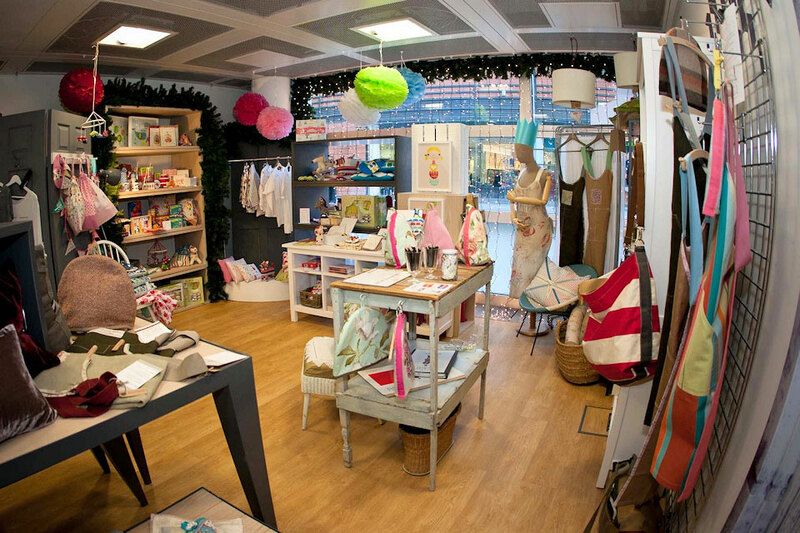 This space is frequently used for art and craft but we welcome your promotional needs in this excellent town centre location. There is approx. 500 square feet of space with advertising banners on the front of The Victoria Hall on the High Street as well as A board advertising included. We will also assist with your promotion on our very popular and well connected Victoria Hall Facebook Page. We offer very reasonable rates £150 per week, Monday to Friday and £100 per weekend. Daily hire is £45. Please contact us if you have promotion in mind.